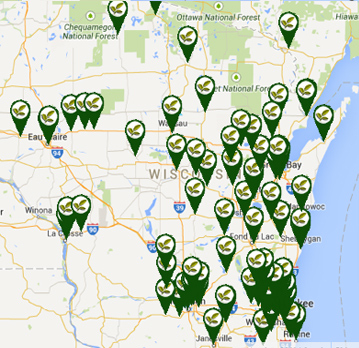 We make it easy to find a local Wisconsin or Upper Michigan Local Florist! 2018 Hall Of Fame Winners! Check out the Hall of Fame winners from the 2018 Annual Meeting! There are so many reasons to be a member! Get that competitive advantage you need to succeed! 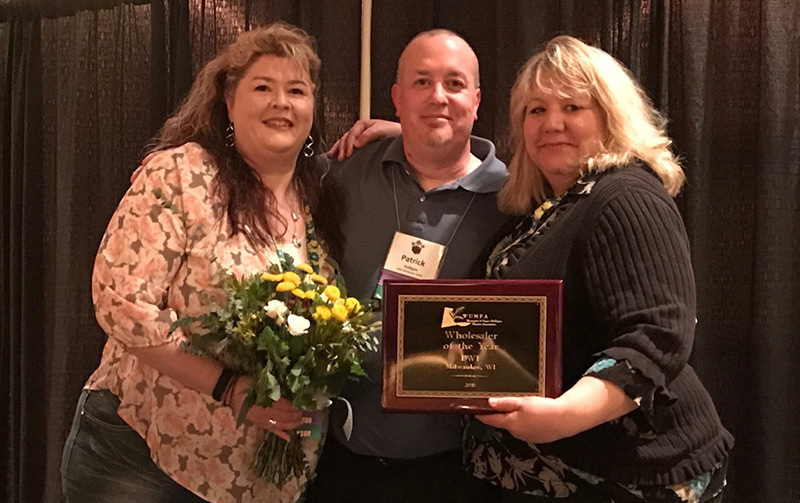 The official web site of the Wisconsin and Upper Michigan Florists Association The Wisconsin and Upper Michigan Florists Association (WUMFA) began over 99 years ago when concerned florists got together to discuss the industry. 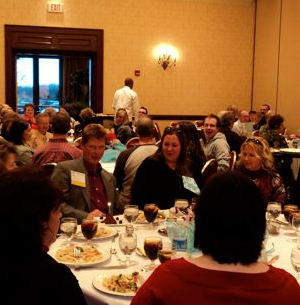 Change is inevitable and an association allows those in the same field to come together to discuss changing trends and make plans for the future. 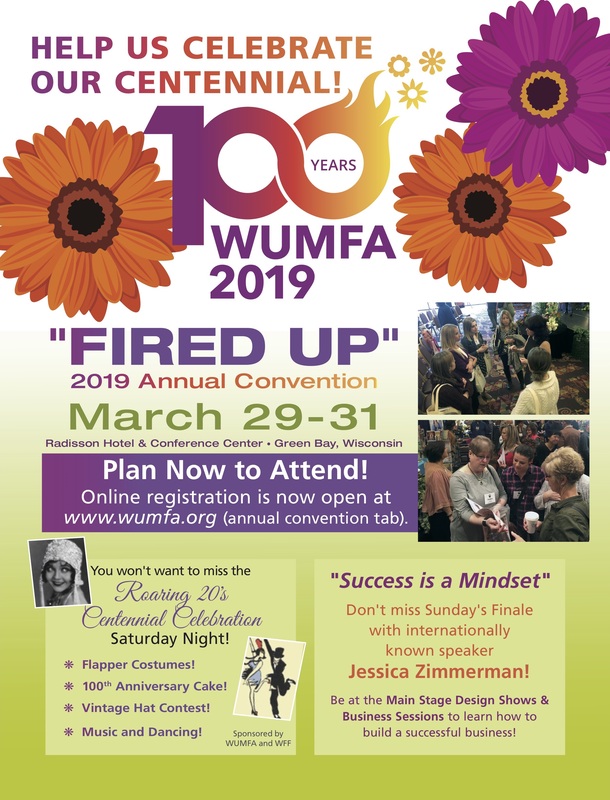 WUMFA’s membership currently consists of over 200 retail florists, wholesalers, growers and industry supporters who are committed to the WUMFA mission statement: To offer exceptional educational opportunities, encourage the exchange of knowledge by connecting people interested in the floral industry, support the professional efforts of its members and promote the public’s awareness of flowers.